As a Supporter/Carer for someone living with Non Hodgkins Lymphoma, and as a Survivor of Breast Cancer (2011/12), I was delighted to see a book that may - perhaps! - offer some insight as to how to navigate the very choppy, difficult waters surrounding cancer diagnosis and beyond. 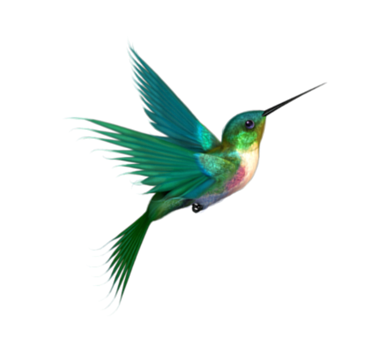 I am very happy to share with you, below, my thoughts on this little publication which should be required reading for everyone! What Not To Say To A Cancer Patient is a slim book which would be most useful to anyone and everyone, irrespective of whether you are someone with cancer, a carer/supporter/friend/relative or a health professional dealing with people who have (or have had) cancer. At face value, this is a brilliantly-useful book for anyone to read who has, or may, need its wisdom at some point. With 2.5 million people living in the UK with cancer (statistics), chances are you will, sadly, be in need of its support. The book is, by virtue of it's wide-ranging content, equally appropriate and useful for any stage, or any person who needs to deal with the spectre of Cancer. Despite a very difficult topic, I felt that Paul Bishop, author, handled it very well and in a logical way; given the complexities of cancer and how it presents in different ways, it was always going to be a Herculean task! Now for the techy-review bit about font, etc. There was no glossary provided yet the book did not lack for that. I, personally, found the language style quite wooden, and stilted in some places (it didn’t particularly flow well) but that does not detract from the book's very important message. What Not To Say To A Cancer Patient is a handbag-sized book, quite thin (99 pages) which makes it easily portable; it could easily be fitted into a pocket! The cover design is simple and pleasing to the eye, with a clear font and three variations of the colour green to give a gentle effect for the graphics. I felt that the cover pages are quite flimsy - sorry! it's the book snob in me! - but the paper quality inside is good and perfect for its intended job. I found the text to be quite small, even with my reading glasses on. The layout is good, in that each of the six chapters are broken into three. 1 part is for the patient, 1 for the supporter, 1 for the medical professionals. However, I do feel that the layout of the text was too wordy. Although the author thoughtfully provides a Quick Reference List at the beginning of the book, I would prefer to have seen sub-titles within each of the three sections of each chapter. Especially given that each of the three audiences are very short on time, and need to be able to scan reference texts like this very quickly … and if you are a patient, you are just too tired to do much reading, let's face it. You either want to be eating, sleeping or making the most of your burst of energy! I am a big fan of white space and adding a line between each paragraph would have helped to alleviate the ‘cramped’ feeling of the text. There are some sections the book in which the wording feels really quite dry, quite stilted, but this in no way detracts from the usefulness of this little book. What I really liked about the book is that it is short, and makes invaluable reading material for anyone who is dealing with cancer in their midst. I would loved to have been able to refer friends to this book when I was diagnosed, it would have made all our lives a little easier - physically and emotionally. The only thing I disliked about the book is the lack of white space between paragraphs; it just feels too difficult to read - even though once you plough on, it isn’t! Truly it isn't! Overall, I found this book to be an excellent ‘general’ book for anyone who doesn’t know what to say to (or how to support) a cancer patient - and that must cover almost everyone, at some point! I would definitely recommend this book to other people affected by cancer; there is always something new we can learn, and we will - for sure - be faced with dealing with emotions on an ongoing basis. For me, it also highlighted that while I was going through treatment, I wasn’t being selfish or sensitive when people acted a certain way, or said something incredibly stupid. I feel quite grinch-like, only awarding this book 3 stars out of 5. I really REALLY wanted to give it a 5, for the sheer relief of having a book like this in existence! I have awarded What Not To Say To A Cancer Patient (for cancer survivors, friends and family, and the medical community) 3 stars purely because of the text layout and (at times) stilted language and lack of flow. It is still a gem of a book and one which I would highly recommend to others, with a note to keep persisting on reading even when the going feels stodgy! Thank you so much, Macmillan, for allowing me to review this book which came at a time when we are having to undo some of the damage of well-meaning nurses. Dealing with a generation who listen only to the medical professionals (and take on board EVERYTHING they say at face value), and their friends who want to know every detail, immediately that something happens, has been exhausting. This little book has given us a timely reminder that in fact, we do what we can to the very best of our abilities and it’s exhausting to us, as supporters/carers, that we have to keep talking about it again and again, over and over. Particularly when we’ve already gone through this recently with my own cancer diagnosis and treatment. The ‘Ongoing Communication and Support’ and ‘Strategies, Resources, and Organising the Networks’ are real gems, and should be required reading for every medical professional who works within the field of oncology. 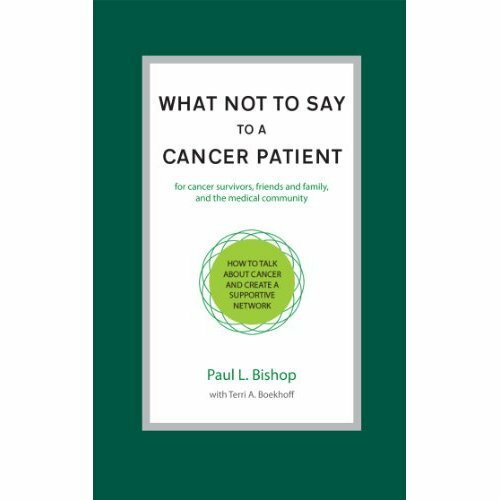 What Not To Say To A Cancer Patient (for cancer survivors, friends and family, and the medical community) by Paul L. Bishop with Terri A. Boekhoff is available from all good bookshops and online.